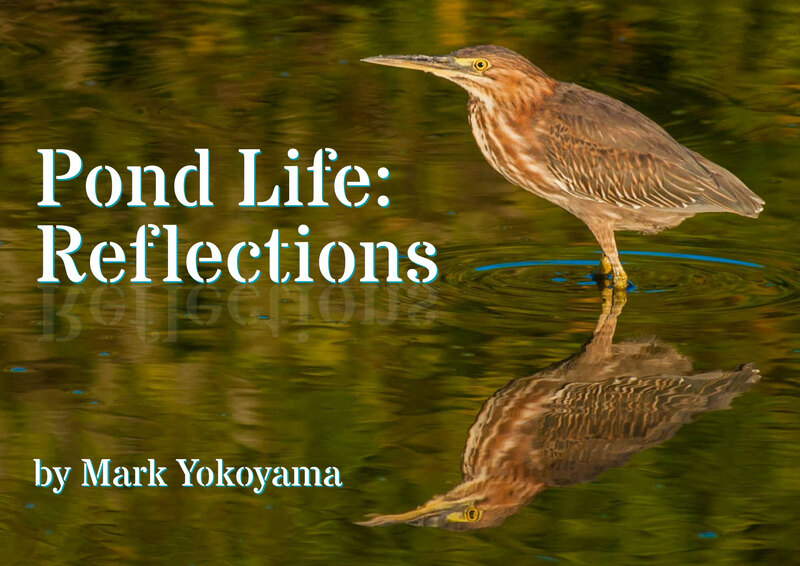 Download the new ebook Pond Life: Reflections for free. Each year, the Les Fruits de Mer association hosts the Migratory Bird Festival on St. Martin. The stars of this festival are the birds that travel so far to come here each year, and the wild places and creatures they depend on. This lively cast of characters—birds, crabs, mangroves and the ponds themselves—is featured in the new ebook Pond Life: Reflections. The book is available for free download at lesfruitsdemer.com. Pond Life: Reflections has eight chapters that explore St. Martin’s ponds from different angles. It takes the reader across the island from the cemetery pond in Grand Case to the ruins of the Foga pumphouse at the Great Salt Pond. It marks the passing of time, from the change of the seasons to the turn of a century. The book was created as a companion piece to the upcoming 2017 Migratory Bird Festival. This year’s location is Kali’s Beach Bar in Friar’s Bay, located just beside Guichard Pond. Many of the island’s ponds are inaccessible due to hurricane debris, but this spot offers great viewing of the pond, its birds and other wetland life. Festival guests will have a chance to see and learn about its post-storm recovery.